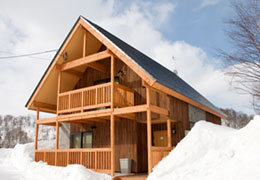 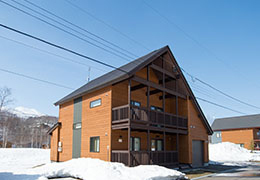 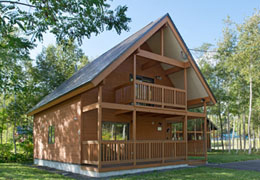 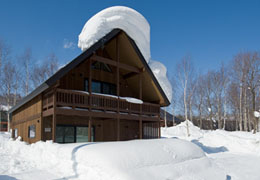 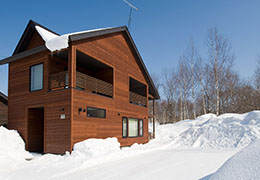 As a premium four bedroom chalet, Kitami sleeps ups to 10 people. 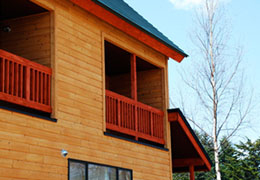 Each bedroom is awash with natural light, and a calming, sophisticated design is carried throughout the residence. 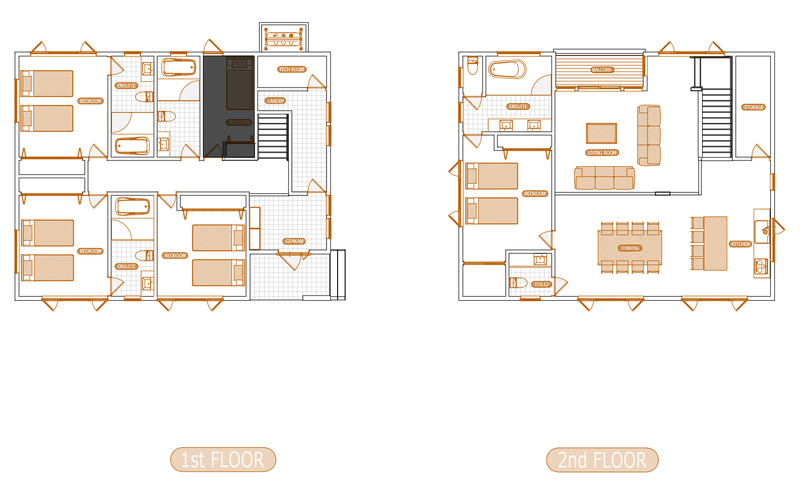 The floor plan incorporates an open plan living, dining and kitchen area, perfect for entertaining with friends or family. 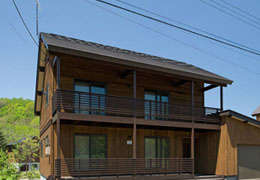 Modern furnishes and quality appliances can be found throughout.